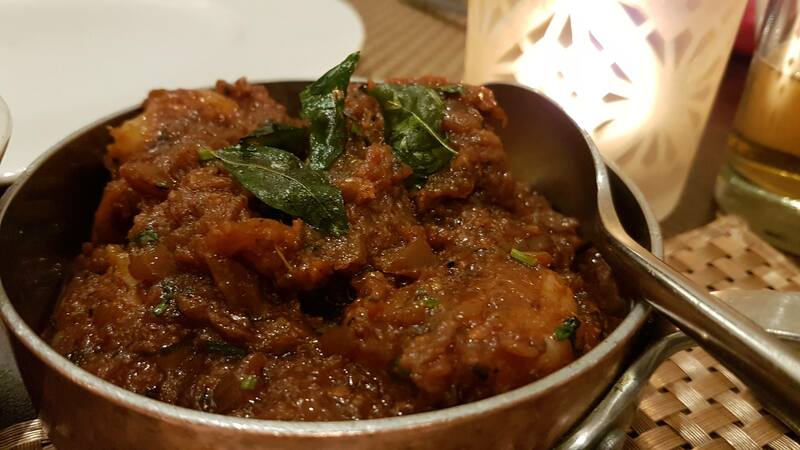 Navadhanya – Art of Modern Indian Cuisine are set for their grand opening following a move to new larger, central premises on Edinburgh’s Grindlay Street. The move from Haymarket Terrace aims to further enhance the restaurant’s unique dining experience as Navadhanya continues to focus on their promise to “transport patrons on a culinary adventure unlike no other”. Of course, the location of our premises has changed to allow for further scope – but our dishes and hospitality remain just the same. Certainly, Navadhanya has quickly gained strong local support in its 2 years of trading. As the second restaurant to open in Navadhanya’s legacy after Navadhanya Cambridge, it wasn’t long before the family business was voted 10 of the Best Indian Restaurant’s in Edinburgh by The Scotsman Newspaper: who rightly credited their success in fine dining culinary standards, in part, to Navadhanya’s award-winning Michelin trained chefs. Further credentials quickly followed, with an AA Rosette for Culinary Excellence being awarded at the start of 2018. We are delighted by the feedback which we have had from our customers – we have met many wonderful people and cannot thank them enough for their support. We look forward to the future and what it holds for Navadhanya. 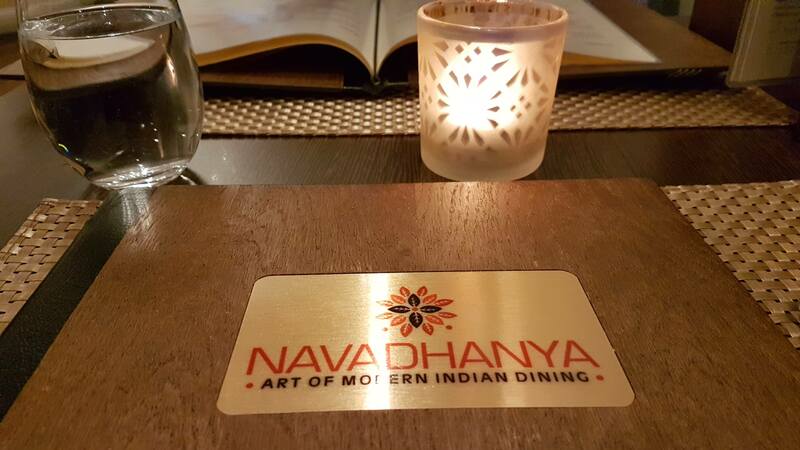 Navadhanya – Art of Modern Indian Cuisine is OPEN from Thursday 13th September 2018 at her new location on 32-34 Grindlay Street, EH3 9AP – across from Edinburgh’s Lyceum Theatre – a move which will see the restaurant’s size increase from a 45 to a 60 cover. Reservations or enquiries can be made by calling 0131 629 7868.